Aromatic garam masala is an essential to any Indian cuisine. This garam masala is suitable for vegetarian dishes as well. 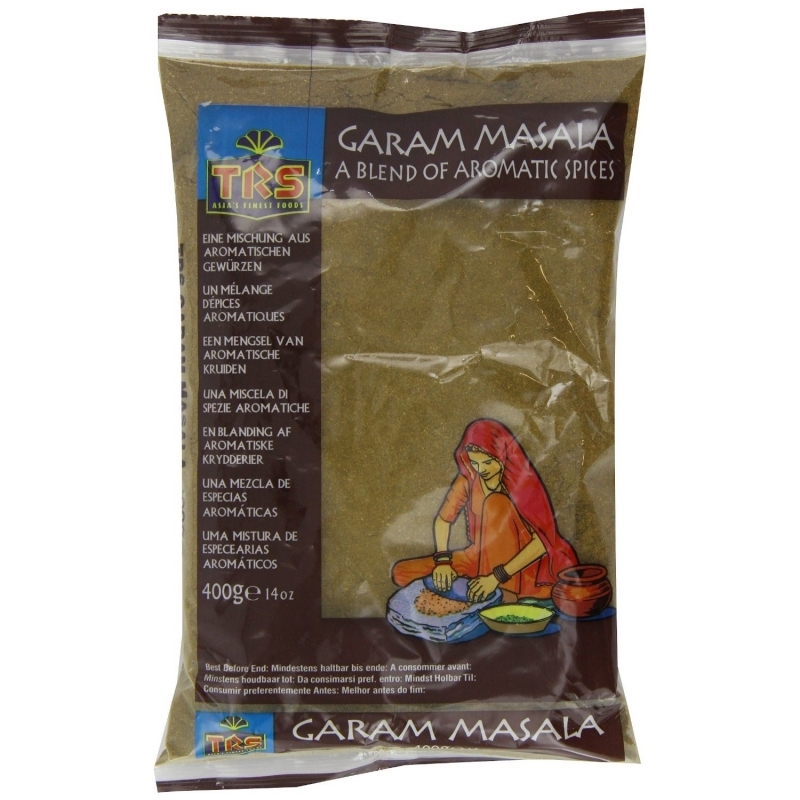 Gently aromatic, TRS Garam Masala is a favourite with Asian consumers - add during cooking or as a finishing spice.